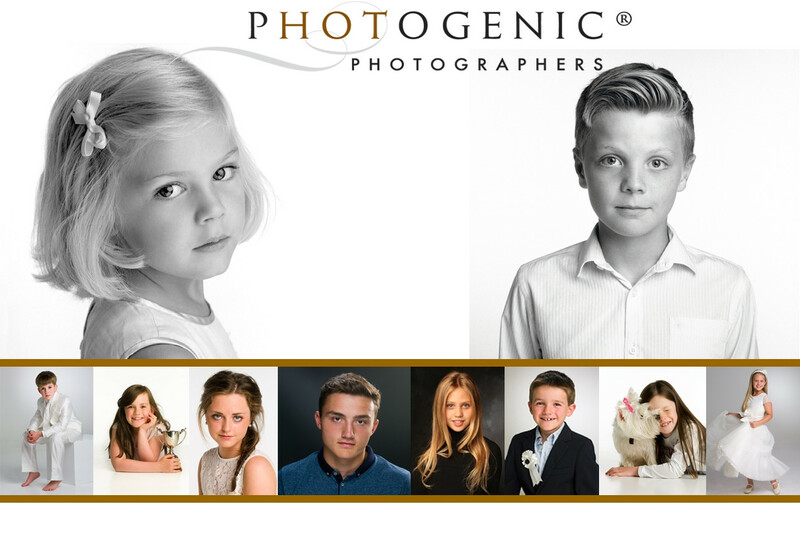 Rewarding Times are delighted to bring you this offer of a Child Portrait Mini-Midweek Special at PHOTOGENIC Photographers studio in Dalkey, Dublin. A beautiful yet simple portrait from PHOTOGENIC, one of Ireland’s best-known photographic portrait studios is the perfect way to capture & celebrate the joy of childhood. This offer is for children aged 7 years to 18 years and your portraits can be as simple, as traditional or as spontaneous as you wish. Our priority is to capture your child’s personality & create an enduring memory, for you and for them. This is the ideal way to celebrate special occasions like communion & confirmation, sporting achievements, 16th or 18th birthdays - or for no occasion at all! This exclusive offer includes a portrait mini-session for a child with one of the studio’s principal photographers & a Gift Portrait presented in a choice of smart desk frame. The voucher is valid for sessions at the Dalkey studio booked on or after Wednesday 17th April 2019 until Friday 28th June 2019 inclusive, during our opening hours (studio is closed Friday, 19th April). The voucher is valid for sessions at Dalkey studio booked on or after Wednesday 17th April 2019 until Friday 28th June 2019 inclusive, during opening hours (studio is closed Friday 19th April). The Gift Portrait is 18x13cm (5x7inch) and is presented in a choice of desk-top frame.